Can you imagine running a company without computers? Doing all the work on paper, managing customers, collecting orders, and accounting are impossible to deal with in the modern world. The reason is simple, time is money and nobody can afford to waste it. The solution to saving hours a day is business management software. Winning new deals is an important part of any business, this is how business can sustain and grow. No matter what business is being run, one has to make a proposal, make a bid or respond to proposal requests by other companies or organizations. Presentations that a person makes are very important. It is not only just a sales bid but also a presentation of the company, its culture and reflects the seriousness and accountability of the organization that makes the presentation. Hence it is very important to have a thoroughly professional presentation that can attract and entice the client and help in the process of winning business. 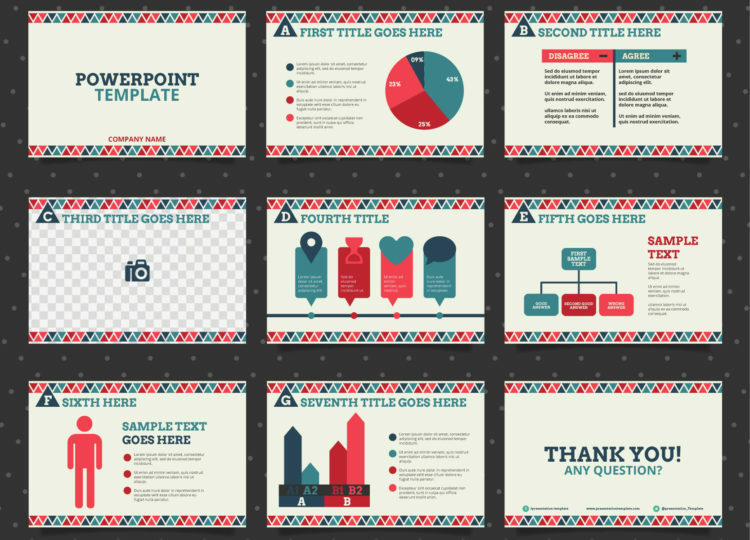 Powerpoint presentations are very powerful to pass on a message to the audience. When you are trying to sell a product or a service, it is important for the client to grasp your capabilities and methods. Thus a good business software should be able to easily fetch all relevant details for making a sales pitch. A request for proposal (RFP) is a document that puts forth certain requirements and requests for vendors to respond with a proposal on how they can fulfill the requirements as put forth in this document. This is more like asking for tender or asking companies to bid for the work. Good business management software has capabilities to both formally write an RFP and also has capabilities to respond to the RFP. This is more or less the first and important step in winning a deal. Only if the response to RFP is impressive the company would get shortlisted for next round and there is a chance of making further presentations to win the deal. Once the sales pitch or proposal is placed and the client has selected your company the job is not yet done. There has to be a legally binding document so that both parties and rather all the interested parties feel safe and secure. 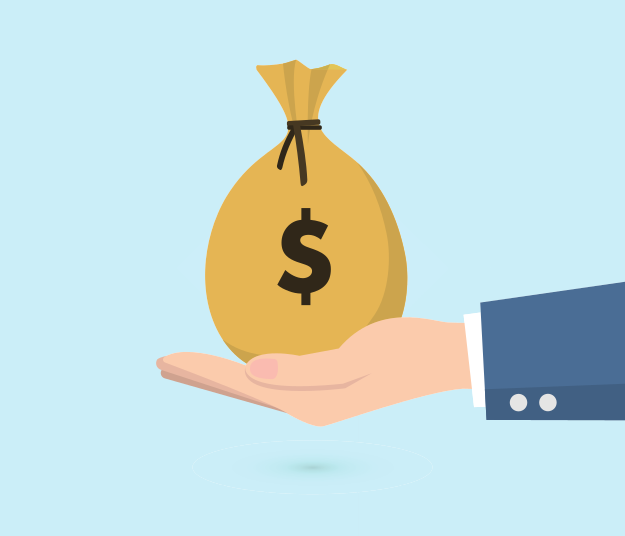 Usually, there are millions of dollars of deals signed and it cannot be done on a botched up document that has a lot of loopholes for one part or the other to exploit. This document is called as the Statement of Work (SOW) or the contract. This clearly states the scope of work or activities and what are the expectations of the final product etc. There are further documents during the execution of a project or proposal, like a plan, staffing, profit-loss, accounts, pending money from clients etc. All these need good software to maintain and then present a report. Usually, there may not be much time given to respond to an RFP. Hence it is important to have a ready template that can be used. No two projects are same and hence multiple templates are needed, this is where the software helps in providing ready-made and customizable templates. There is a readily available database of previous proposals and presentations for reference. If you need experience and resume of your employees, that can also be made to be readily available. Microsoft Office is widely popular and hence many software that are developed today have an easy plug-in for these applications making it easy to use. Any software should be user-friendly; having plug-ins is one aspect there are other aspects as well that should make the entire application easy to use. Reliability is one of the key aspects of any software. One should not find themselves in a position where after completing all the activities and before the presentation, the entire software crashes and there is no backup mechanism. Security from hacking and other aspects are also important as the software may reside on a PC that has a vulnerable internet connection. Thus by using good business management software, a company can be largely benefited by the ability and professionalism that it brings to the table. Choose software wisely after reading all reviews and doing a thorough evaluation such that it suits your business needs.